Bathing your newly adopted puppy is necessary, as well as risky too if he is too young. 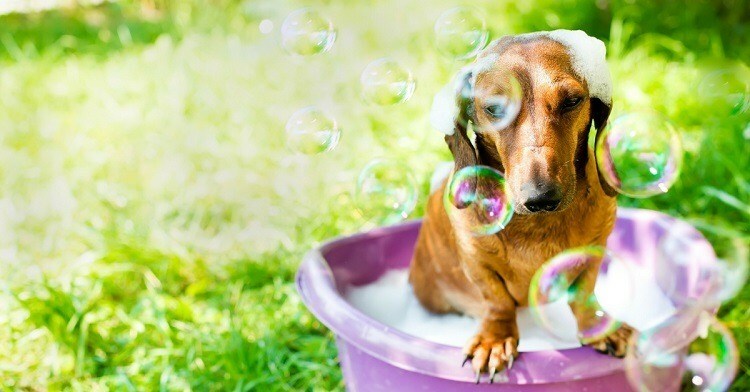 So always consider buying the best puppy shampoo for your pup. Also, buy the recommended product for the good of your pet as we do not want to see them harmed in any way. 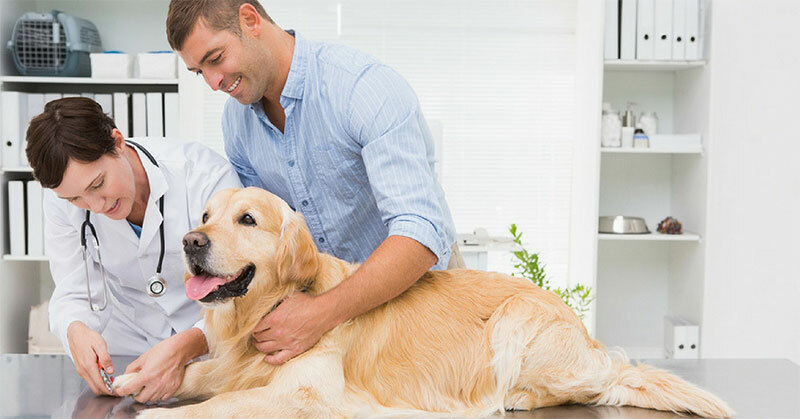 For every pet owner, it is essential to them for taking care of their new puppy. 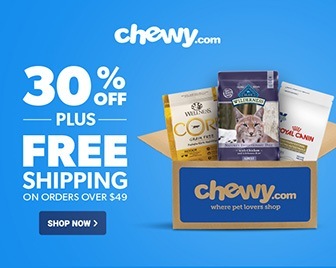 If you got it for the first time, then you’re going through the phase in which you want to make sure that your puppy is happy and looking good. 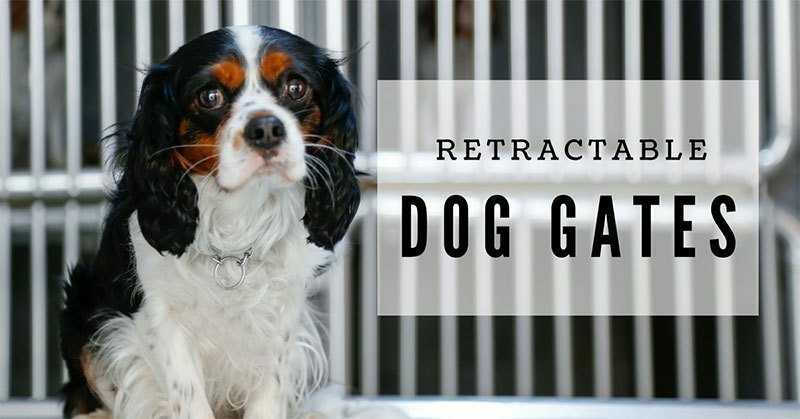 You will have to take care of your puppy in any condition no matter what it takes. Dog nail grinders are the essential tools, which are used for shaping, grinding and clipping dog’s toenails. They are must-have tools for pet owners and grooming professionals. These dog nail grinders require less precision and time than traditional nail clippers, which makes the best dog nail grinders provide more benefits. Grooming is an essential part of taking care of your dog. It will ensure that you keep your dog looking their best and feeling like a top dog. 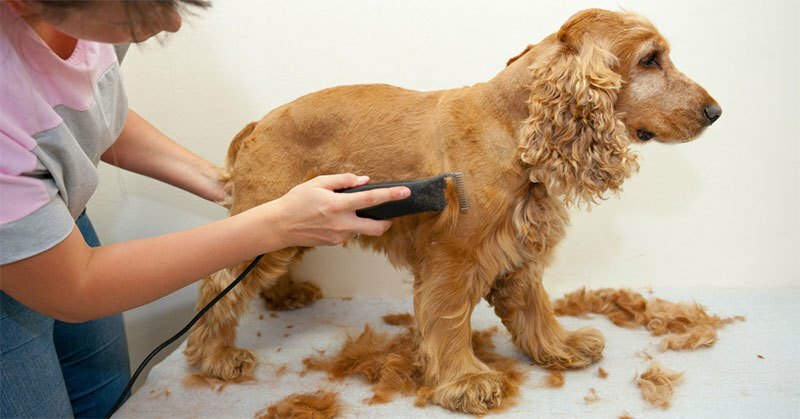 If you want to groom your dog yourself, you need to make sure that you buy the best dog clippers on the market for home use. Huskies are a very well known large breed dog. They have thick and fluffy fur which means that they require regular grooming. That’s why it’s essential for an owner to buy the best brush for husky dogs or the best de-shedding tool for their husky. 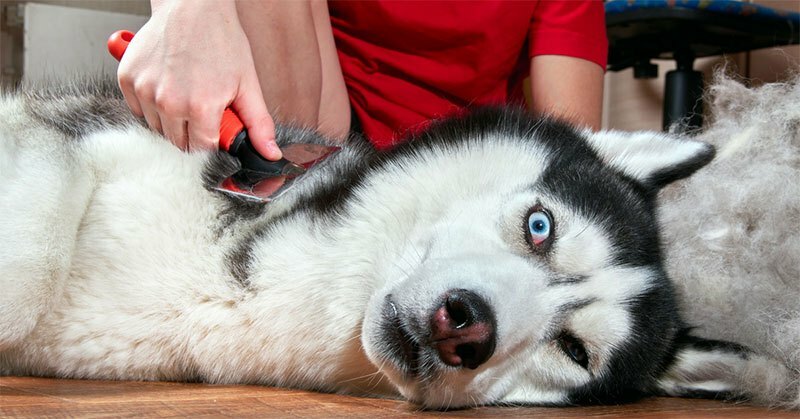 The following guide will discuss tips for grooming your husky and which care tool you should choose. 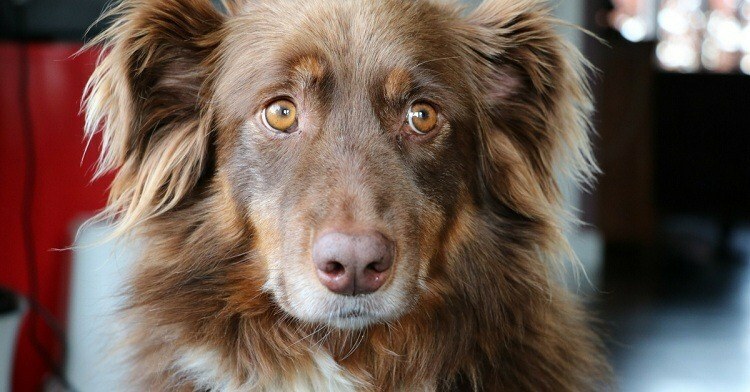 Worms are parasites that could frequently infect your dogs. These nasty critters come in a variety of types and as such can negatively affect Fido in a number of ways. Getting rid of worms is an essential part of taking care of any of your pets. 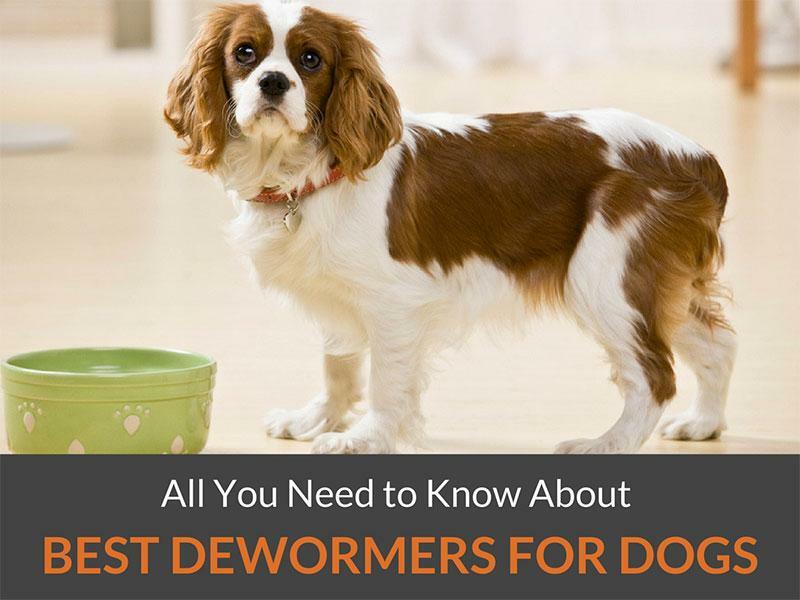 That’s why I am now going to show you 5 of the best dewormers for dogs. Exploring and playing is a part of your curly haired dog’s lifestyle. This is why it is important for you to buy the next best brush for Australian Shepherds and Goldendoodle. Rolling around on grass or carpet means spending a good hour untangling a mess of thick hair. And this mess isn’t easy to brush out, especially if you care for an impatient and excited dog. If you ask dog groomers, the first thing they’d suggest is a good brush. 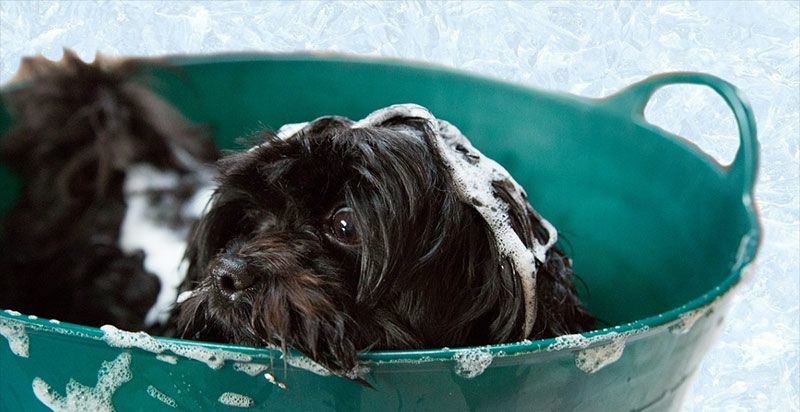 You will be able to get rid of the thick mess quickly without having to shave your dog completely. Sometimes, shaving the mats is a better option than untangling them. The solution is to find the right brush and technique to brush out mats. And skipping your visit to expensive groomers once a month! So here’s what you need to know about buying the best brush for Australian Shepherds and Goldendoodle. Siberian Huskies are beautiful creatures, aren’t they? With charismatic blue eyes and a gorgeous, snowy coat, they make you fall in love with them instantly. But if you have one of these, then you know how energetic and free-spirited they are. 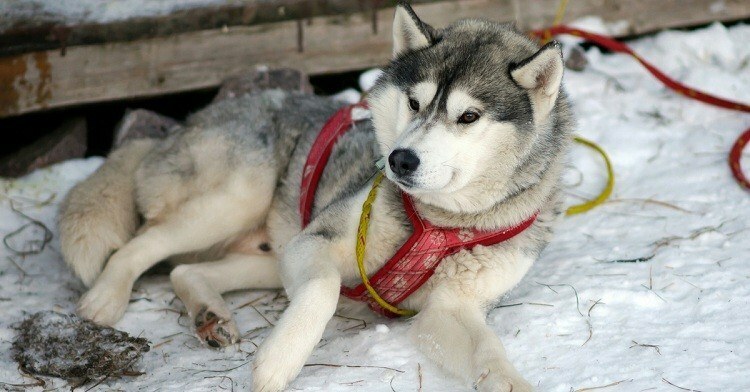 No wonder you’re looking for the best harness for Husky! The breed is a hard nut to crack when it comes to training. But the task is not impossible. All you need to do is put in a little more effort and hard work. And you can achieve a goal like this sooner if you get the right kind of equipment. In this case, it’s the harness. 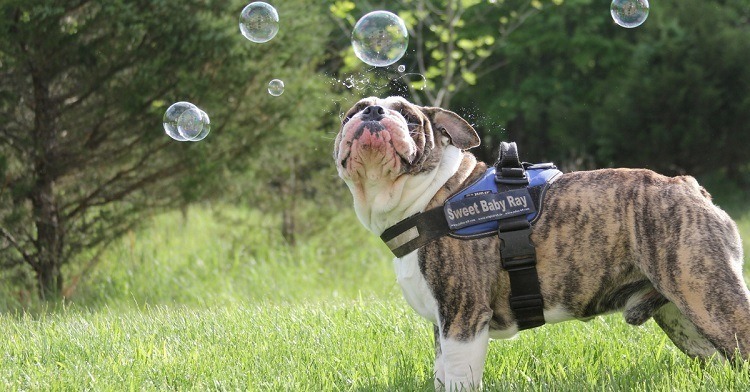 With a proper harness, you gain better control over your dog. And we all know how beneficial that is, don’t we?